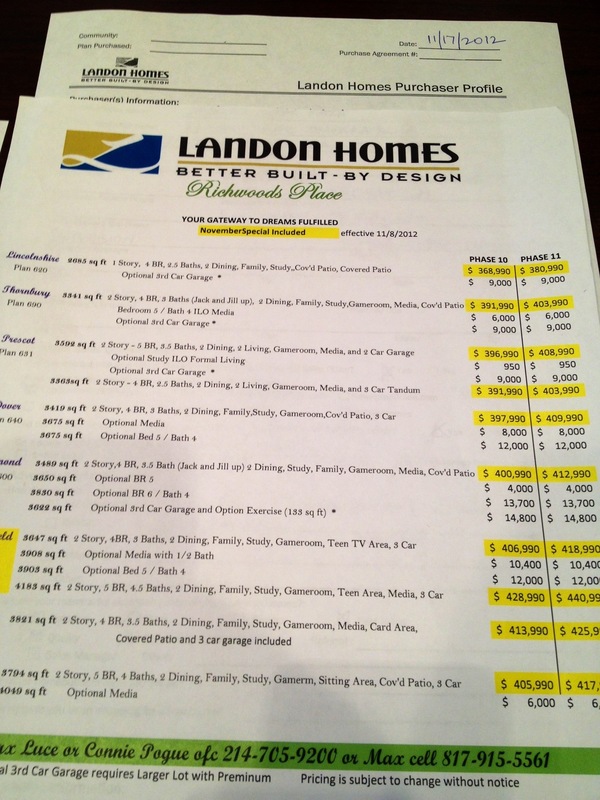 Landon Homes in Richwoods Place has released the highly anticipated Phase 10 and Phase 11! 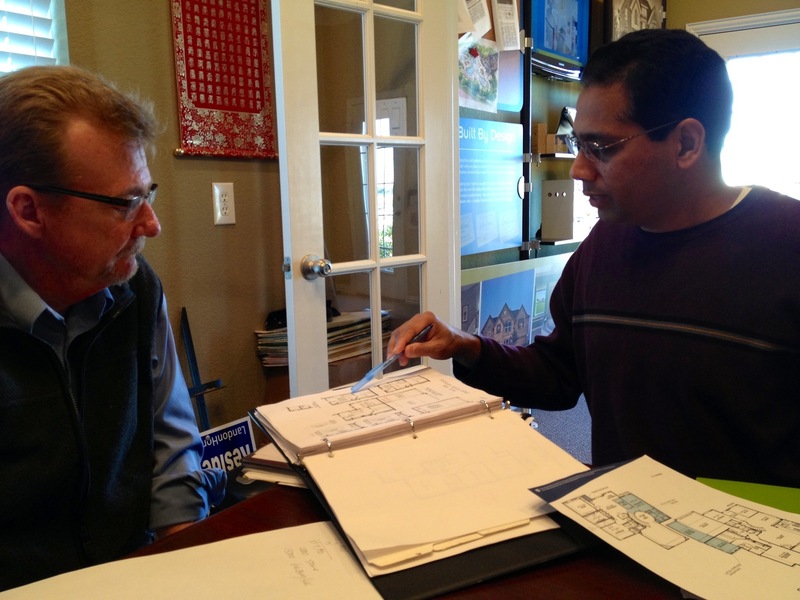 Max Luce has already almost completely have commitments on each lot in Phase 10 and 8 to 10 in Phase 11. The prices in Phase 10 went up $10,000 and in 11 went up $13,000. It will be a crazy weekend in Richwoods Place with contracts and appointments. If you are planning on purchasing a home in phase 10 or phase 11, don’t miss out on Brad Holden’s 4% Total Rebate that he will give his clients. Call Brad directly at (469) 733-2723 to discuss or just mention to Max that you would like to use Brad Holden as your realtor and it all will be taken care of.